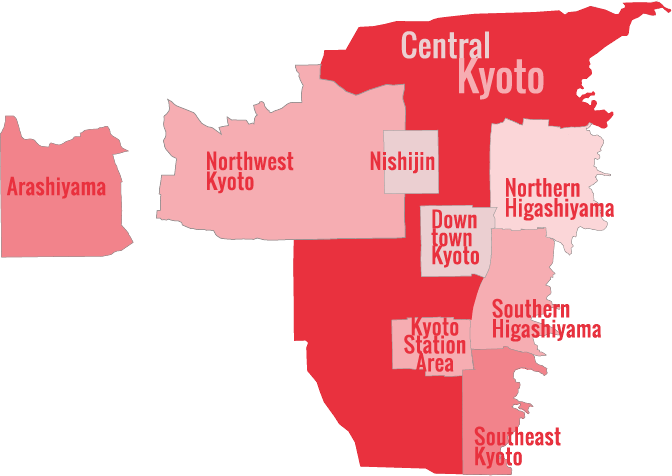 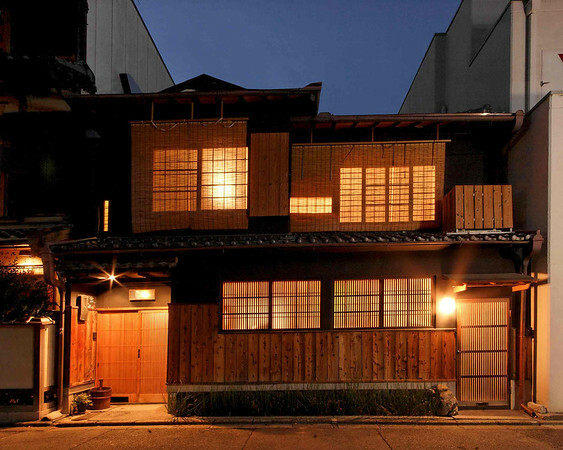 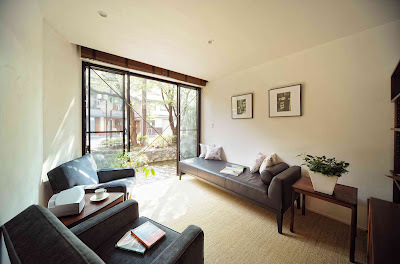 One of the finest vacation rentals in Kyoto, Koto Inn is a lovingly restored Japanese machiya with all the comforts that Western travelers have come to expect. 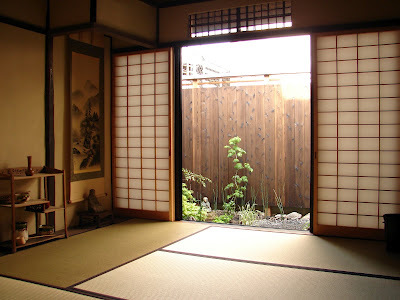 Alex Kerr is the author of Lost Japan and Chiiori is his stunningly restored farmhouse in the mountainous region of Shikoku. 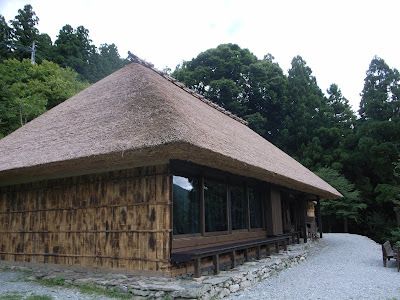 There are four farmhouses in total, all available for rental.